This Valentine's, Celebrate Your Company! This Valentine's, celebrate your company...one of the greatest loves of your life! Your career passion has always been the heartbeat of your success. This season of heartfelt introspection is the perfect time to check your business pulse and evaluate your company's fiscal health. A well-structured operational, financial and strategic plan could very well be the vital life force your business needs right now to assure a healthier long-term economic prognosis. Over the past 18+ years, our highly-regarded Merger & Acquisition transactions have helped transform 49+ successful companies into highly-valued assets in various PEO/HR and business services industries. 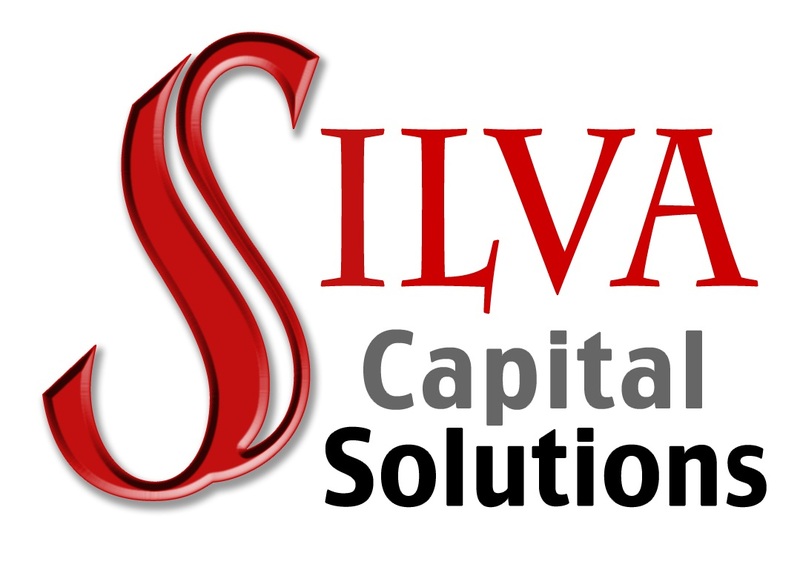 Silva Capital is a boutique advisory firm that creates revenue-enhancing value for our clients. We guide you through every step of your professional journey. Get in touch with us today and let's talk about beginning the valuation process for your exit strategy - the ultimate journey from passionate business owner to profitable entrepreneur with maximum value. Or let's schedule a CLIENT VIP Day to prepare a business plan for today, tomorrow, and the future. A healthier economic outlook for your company could be just a heartbeat away!